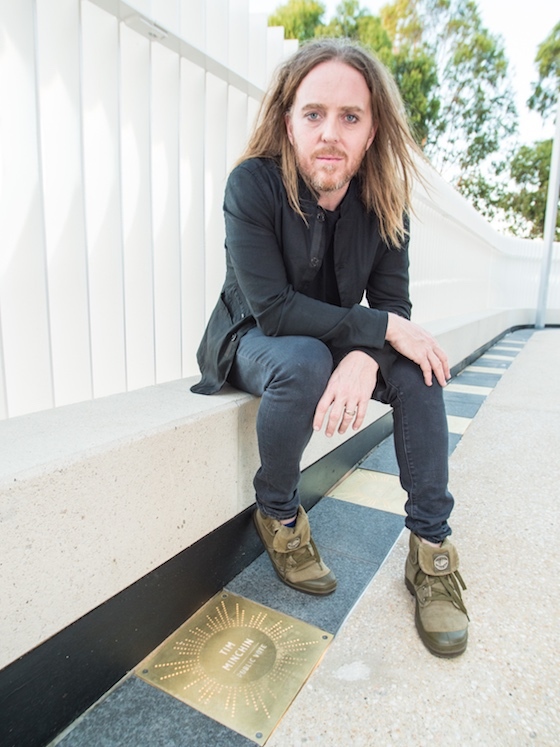 Yesterday, Tim was in Adelaide, celebrating the brand new Walk of Fame promenade, overlooking the River Torrens and the reopening of Adelaide Festival Centre’s updated Festival Theatre. Tim performed When I Grow Up, one of his new songs If This Plane Goes Down and to the delight of the audience I Still Call Australia Home with Todd McKenney who was hosting the event. Australians! 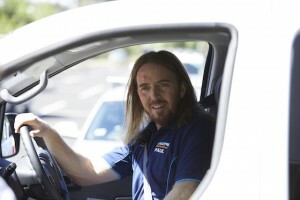 ‘Squinters’, a new six-part comedy series, starts 7th February at 9pm on ABC! The first episode of the new six-part comedy series Squinters, created by Adam Zwar and Trent O’Donnell, airs Wednesday 7th February at 9pm on ABC with ALL episodes available on ABC iView, if you wanna binge. The series tracks the lives and aspirations of five carloads of rush-hour commuters from Sydney’s western suburbs, as they drive to work together in the morning and return home again in the evening, finding out how their workdays went in the meantime.